A cup of tea can solve pretty much anything. A cup of tea in a pretty cup even more so. With my aching old lady bones getting me down, my first shipment from Monstrositea came at the perfect time. 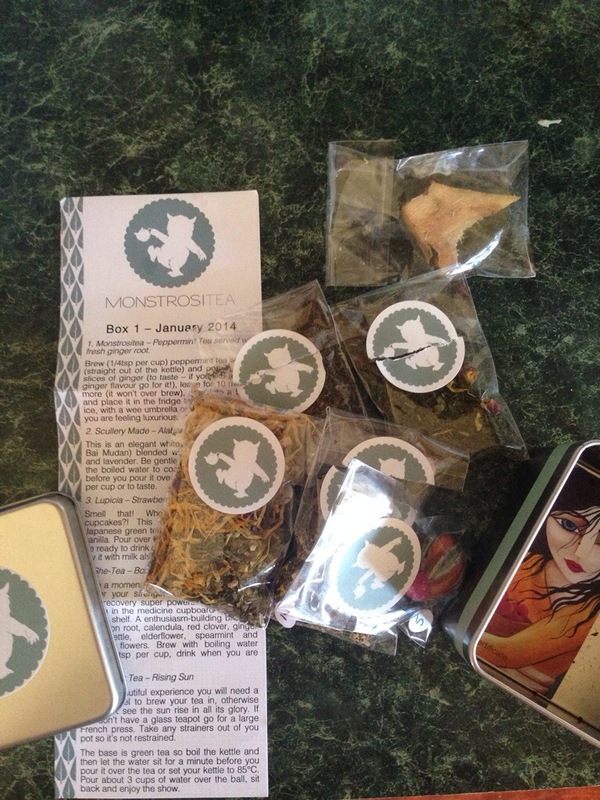 Each month Monstrositea takes you on a tea adventure with a tin of 5 different teas. I’ve tried three of the five so far and have enjoyed all of them. I’ve never given white tea much of a chance, but I’ve nearly finished the packet already and am craving more. All the teas have been carefully chosen, packaged with care, and come with delightful tasting notes. I probably have 20 different types of tea in my cupboard right now and they’re either herbal or black varieties. 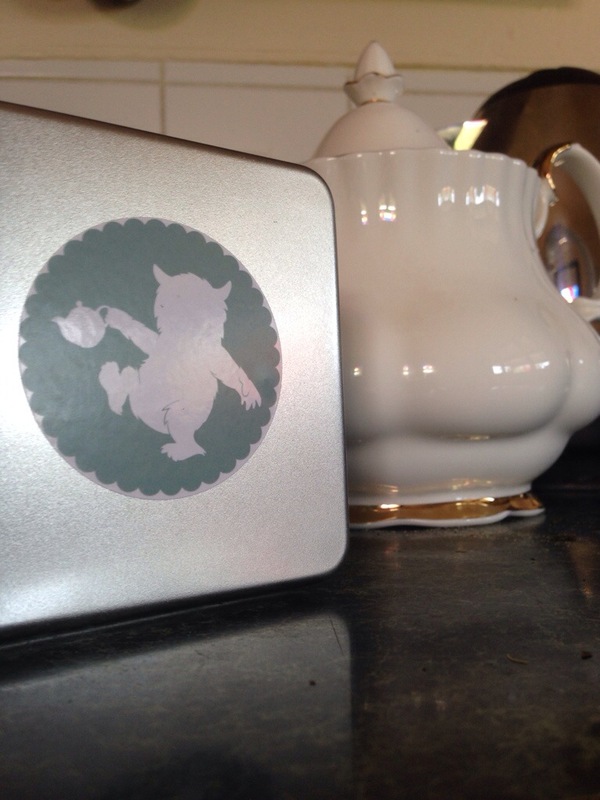 There wasn’t a herbal or black tea in the tin so it really was a tea adventure. I can’t wait to see what we get next month! ← Beware of the tablecloths!! 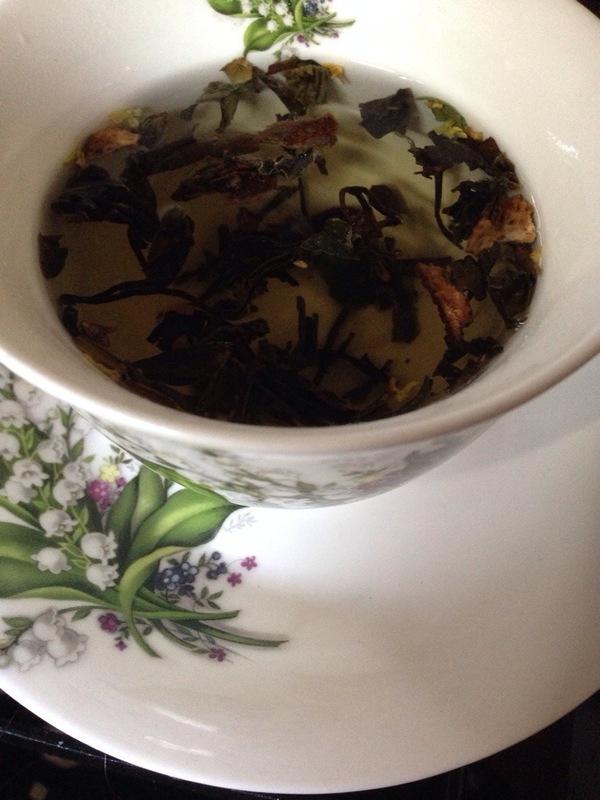 I get a white tea here at our local tea shop that is organic white with blueberry. 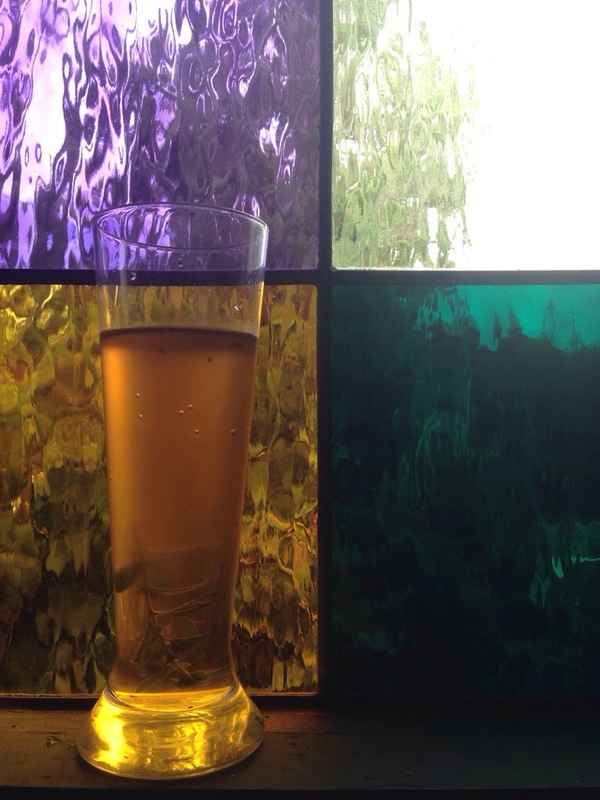 The blueberry is quite light, the white tea delicious. Paired with a lemon dessert, well, it’s irresistible. Ooh that sounds truly decadent! Tell us more Shellsells! 🙂 Love blueberry and it’s so hard to find one without apple pieces which I find makes it a a bit tart. Here’s the tea I am speaking of, from our local shop. It’s really light on the blueberry. Not at all sweet seeming even. Certainly no apple flavor involved. I really don’t like that fake “blueberry” flavor at all, so finding this which hints at true blueberry flavor was quite a fun find. I’m sure the tea is all very lovely (you aussies/englishs/kiwis and your tea!) but I LOVE LOVE LOVE the tin. So cute. Keep all the things in it! I’m enjoying it while it lasts. We’re due for another heat wave soon. 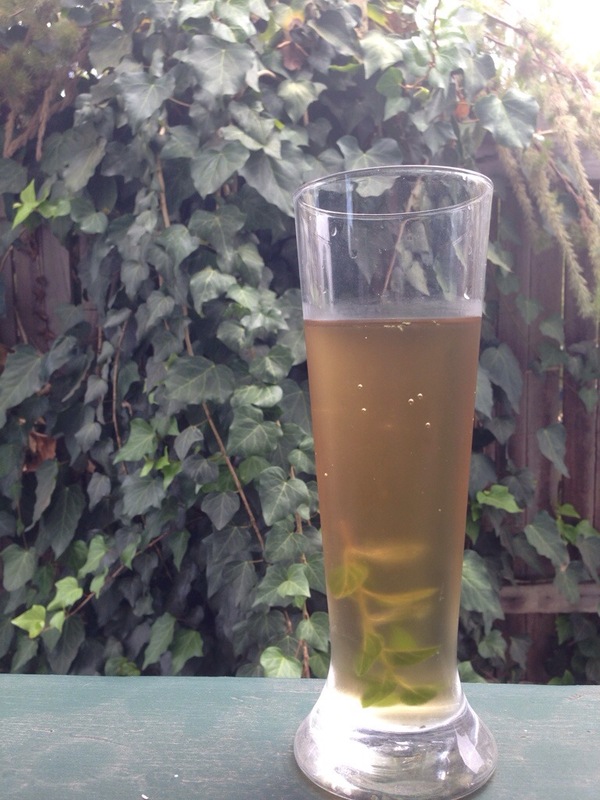 ooo white tea….I have not had any for far too long….